One year in the life of a dog is equivalent to 6-7 years in our lives, 5 years for cats. In a year's time it is possible for an entirely new problem to arise. With this is mind, all our patients should receive an annual examination. Older patients should visit us twice a year. All our visits are about a half hour, this allows adequate time for a review of history and a complete examination. 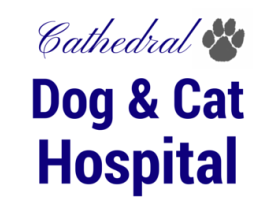 We provide puppy and kitten care, geriatric care, vaccinations, parasite counseling and nutritional advice. 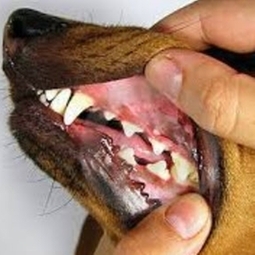 ​Dental care is very important for your dog or cat. Although it is an excellent idea to brush your pet's teeth- if possible once a day, most cats and dogs won't let you do a thorough job. Reports say that only 5% of dogs and cats allow their owners to brush their teeth. After the age of 2, most pets require ultrasonic scaling of their teeth every 1-3 years. 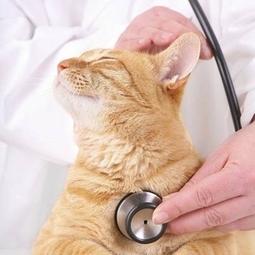 Dogs and cats 9 years old and up must have blood tests to assure that it is safe for them to undergo anesthesia. We encourage that dentistry's be done periodically to prevent tooth loss and gum disease. Most dry foods don't provide much tartar control. However, there are special dental diets for pets with chronic dental disease that we can prescribe. At our hospital we do some in-office diagnostic work, but rely on our state-of-the-art reference laboratory for most of our laboratory work. 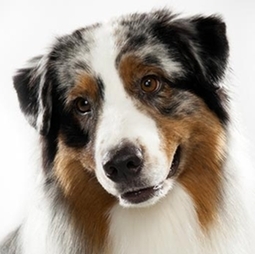 Antech Diagnostics is the premier veterinary laboratory in the nation. They do hematology, blood chemstry, microbiology, cytology, tissue biopsies and numerous advanced laboratory tests. They enable us to provide cutting-edge service for our patients. ​Our hospital provides medical services that include blood tests, parasite control, tissue biopsies, dermatology, cardiology, ophthalmology and X-rays. Surgery is done in our sterile surgery unit. Dr. Fierman has USDA accreditation to write international travel health certificates. Domestic travel certificates can be provided as well. 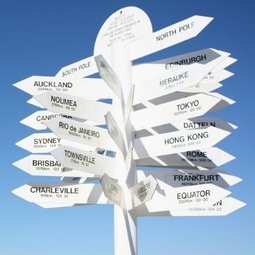 When travelling, you must find out the state or country's document requirements. They especially differ from country to country as to vaccinations, microchips and dates of certificates. It is best to check consulate websites to get the most current information. 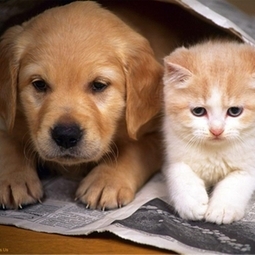 Many certificates have to be endorsed by the state USDA veterinarian. Finally, airlines may also differ in regulations that may supercede all other requirements. Call us if you have any further questions.